D-Link DIR-865L Router Reset To Factory Defaults. You can easily reset your wireless WiFi router. Here we are also provide Reboot methods of D-Link routers. You must reset your Wireless router to the factory defaults settings if you have forgotten your router user name or password. And you need to reboot your device if your router does not works properly. This post will detail how to reset back to a factory default configuration the D-Link DIR-865L. If password have been forgotten and or access to the D-Link Router is limited or configurations have been done incorrectly, resetting back to the factory default settings can assist. And also provide How to change router wireless password. There is a big difference between Resetting a router and Rebooting a router. Reboot means, cycle the power to Router or Refresh the router. Resetting involves changing the router settings back to its factory defaults. Perhaps you have forgotten the password of your D-link router and now you want to reset the password. First you need to Hard Reset the router then you can use the default password to access your router. 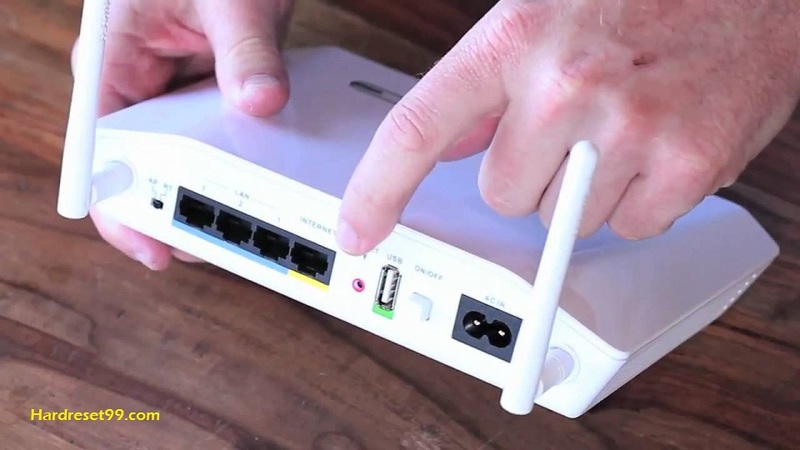 Power on the D-link Router, place a paper clip or Pin into the hole on the back of the Router labeled Reset. Note : Resetting the Dlink router does not reset the firmware to an earlier version. It will only change all settings back to factory defaults. Once your D-Link router has been reset, it goes back to it’s factory defaults Settings. Now you can see the D-Link DIR-865L Home Screen. If you see this screen, then congratulations, you are now logged in to your D-Link wireless router. Go to the Maintenance or Tools tab. Then click “Save and Restore settings ” or “System” options from the left side of the router page. If your Internet Service Provider or ISP supplied you with your router then you might want to try giving them a phone call and see if they either know what your d link router’s username and password are, or maybe they can reset it for you. If you still can not get logged in then you are probably going to have to Hard reset your router to its default settings. Unplug the power connector from the back of the d link router and plug it back in. Step 1 : Open an Internet browser (Firefox or Chrome) and enter “192.168.0.1” without quotes into the address bar. Press “Enter” to go to the D-Link Wireless router configuration page. Step 3 : After that, Click “Setup” at the top of the page. Click the “Wireless Settings” on the left side of the router page. Step 4 : Next, Click the “Manual Wireless Connection Setup.” Scroll down to find the Pre-Shared Key or Network Key field. Step 5 : Finally Type a new Wi-Fi password in the Pre-Shared Key or Network Key field. Then click on “Save Settings”. Close the window to save the new password. D-Link router’s default Password field is blank, you can leave the field blank and User name is admin. 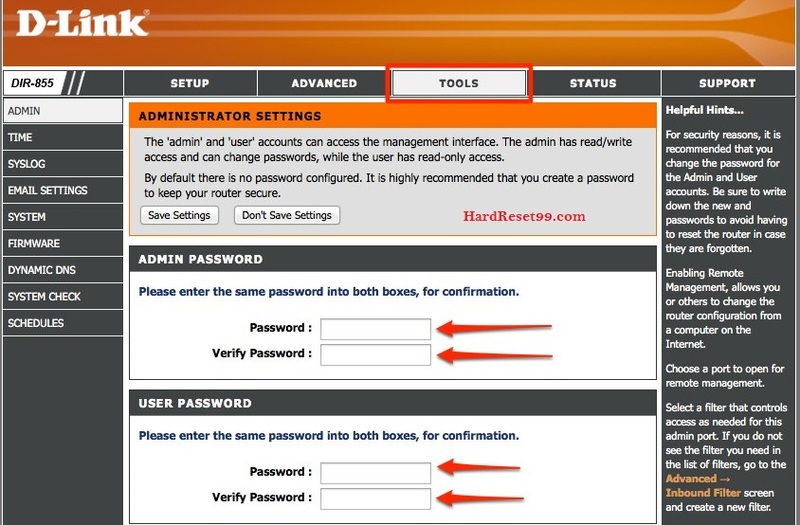 For security purposes, it is recommended to change the router default password. Note : Changing the router’s admin password through the web-based setup page prevent you from using the dlink Connect software. Finally click on Save Settings button. You can also create User Password here. Now, you are successfully changed your Admin and user password. Note: All the computers or laptops that are connected to the network means router will be using the new password when logging in to the router’s web-based setup page. The D-Link router’s administrator User name and Password are different from the wireless network name (SSID or WiFi Username and password) and passphrase of your wireless network. 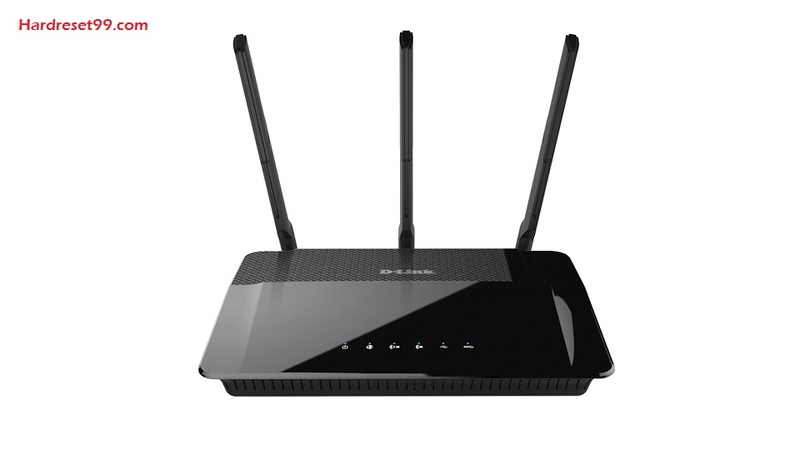 If you are still having problems changing or resetting the wireless router’s administrative password, you may upgrade the d link router’s firmware. After performing the upgrade, go through the Resetting of the D Link router to factory defaults section again of this page. If you are still having problems, contact D link customer care department. Follow below links. There are some D-Link models for which the reset process is a bit different. For example, when the reset hole is a little bit harder to find or the ‘press and hold’ duration is different than 10 seconds. Here are some such examples, we have come across. D Link DIR – 865L – the reset hole is located on the side of the router and it only takes 6 seconds to reboot it, not 10 seconds as usual. D Link DIR – 457 – this is a small portable router. The reset button is ‘on the inside’ so you will need to open the back cover to find it. The ‘press and hold’ duration is 5 seconds only. D Link DI – 804HV – the ‘press and hold’ duration for this one is only 5 seconds. As the manual says – ‘don’t hold for too long time’. 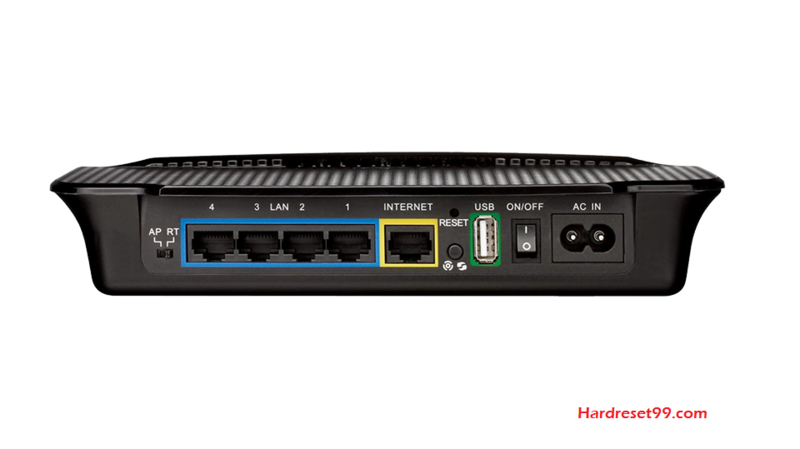 D Link DIR – 665 – there are 2 different values for the ‘press and hold’ duration in the manual of the D-Link router. One is 5 seconds, the other one is 10 seconds. Try to find out best value. D Link DGL – 4300 – there seem to be some problems with the Hard reset process with this one. We read about it clearly and seems the best way to go is to hold the reset button until all of the LEDs on the d link Router front panel blink at the same time. D Link DHP – 1565 – another one with ” press and hold ” duration of only 5 seconds. No need to press long time.